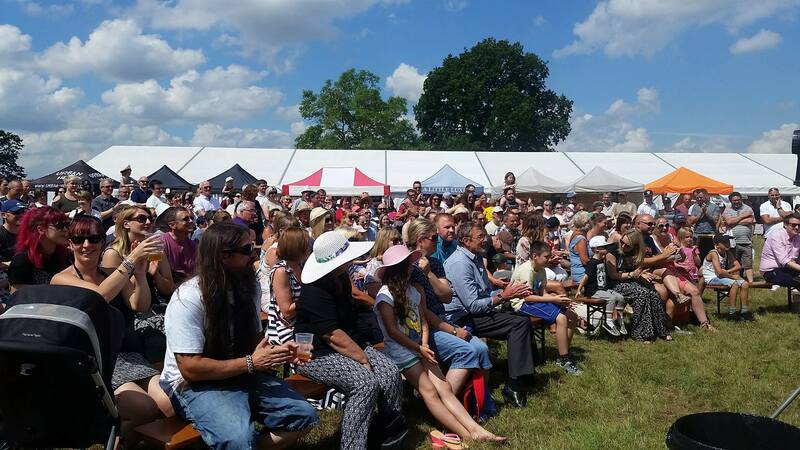 If you love food as much as we do, then our guide to the best UK food festivals is just for you! Let’s start this delicious round-up with The Great British Food Festival, one of the biggest food festivals starting this weekend. With 9 events across the country, it provides the perfect opportunity for a fun, foodie day out we thought you will love. 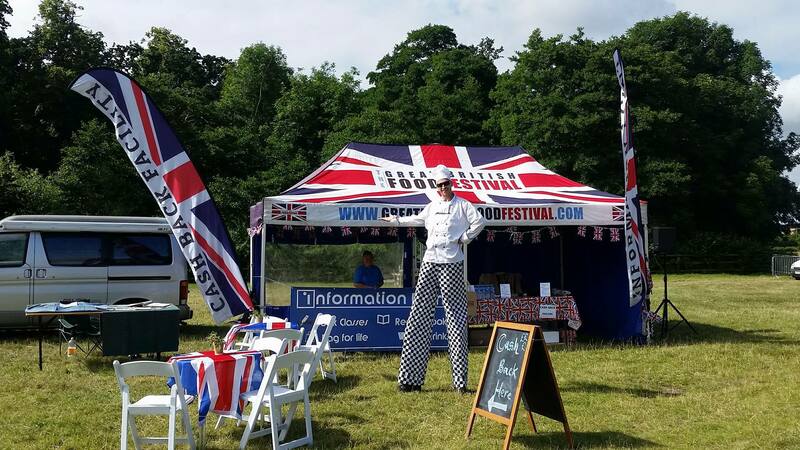 Today, we speak to the lovely team at the The Great British Food Festival, who are offering 2 free tickets to Hardwick Hall Food Festival and 2 FREE family tickets to GBFF On Harewood, exclusively for Flavours friends. To get in with a chance to win, read the interview and answer the survey in our Facebook page. We had a lot of food connections from our sister company onionring.co.uk, we love food and drink & great days out & just decided to give it a whirl & see what happened! Thankfully, the first couple were a really big success, we got the bug for running them & decided to push on and try & make them bigger and better. And that’s what we’ve been doing ever since! We’ve been running food and drink festivals for 6 years now at different venues all around the country! 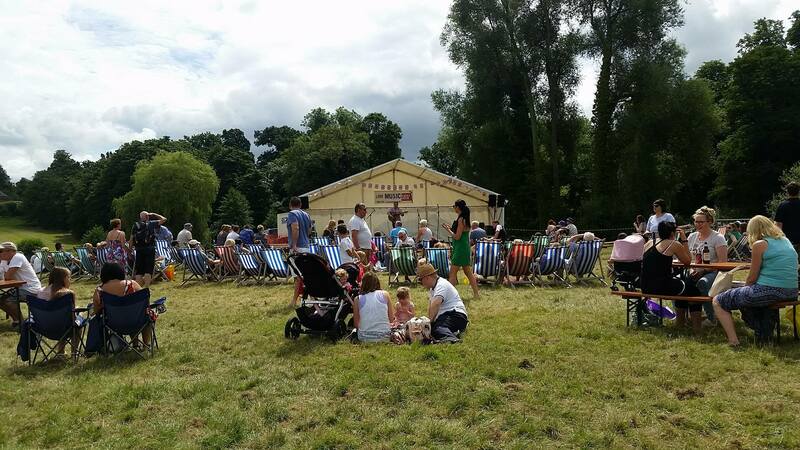 What are highlights of this year – artisan food & producers? We have so much going on each day through the 9 festivals this year, including the exciting Men V Food and Cake off competitions where contestants have the chance of winning a Kenwood Spiralizer. 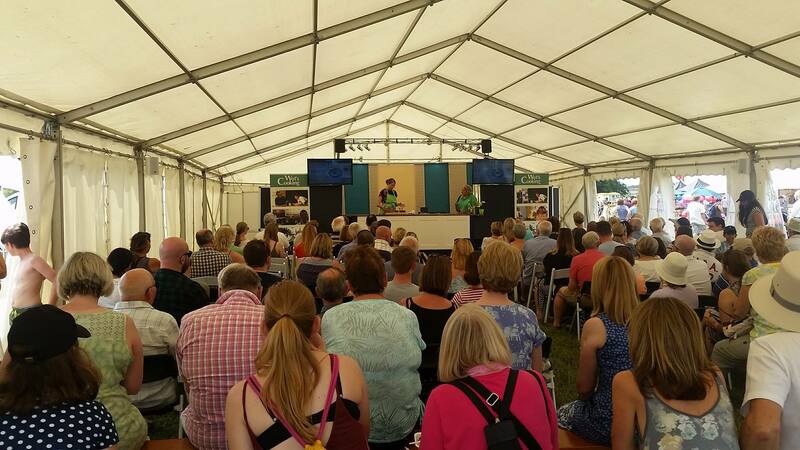 We have some of the top local chefs coming to our festivals to perform chef demos to our guests, this is great news as we’ve secured contestants from Great British Bake Off, Luis Troyano and Val Stones. We also have so many artisan producers to tempt our guests with at all festivals. These range from the tastiest cheeses and meats to refreshing spirits, ciders and wines. To win 2 free tickets to Hardwick Hall Food Festival, answer the quiz in our Facebook and Twitter pages.